Last October 2, 2018 I attended the Mommy Forum: Mother-Bay Friendly Philippines. I may not be a mother but I still want to be educate what is best for a baby. Also to stay true to their mission and vision for this project, the team invited mom celebrities like Camille Prats Yambao, Jennica Garcia Uytingco and Erika Padilla. 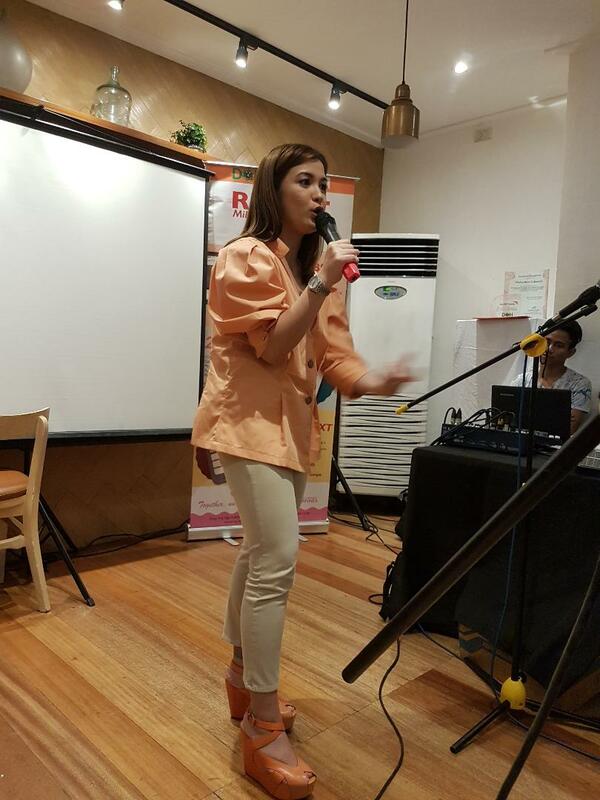 Erika Padilla, World Vision Breastfeeding Ambassador, shared her breastfeeding journey. ”lt is a huge sacrifice. lt is difficult, painful, and a lot of work. But definitely worth every single drop because I see my son getting stronger and healthier every day," she recalled. 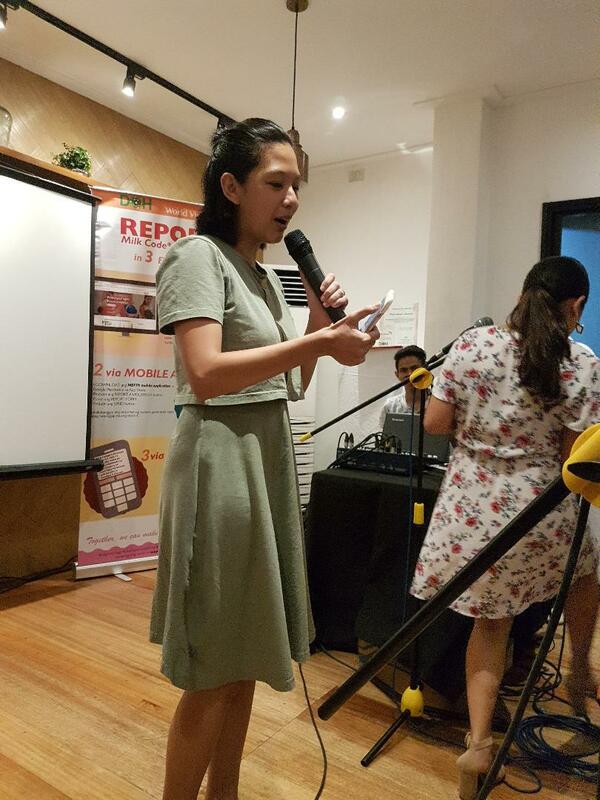 Her story encouraged more moms to share and ask for more tips from Erika as well. As the Mommies unite for an afternoon forum to support & to promote breastfeeding. Also to encouraging mothers to nurture their child is a way to empower a mother's ability to breastfeed and care for their child. Breastfeeding may be considered a challenging phase of motherhood but the physical, mental, and emotional benefits of breastfeeding for mothers and babies truly make the journey worthwhile. 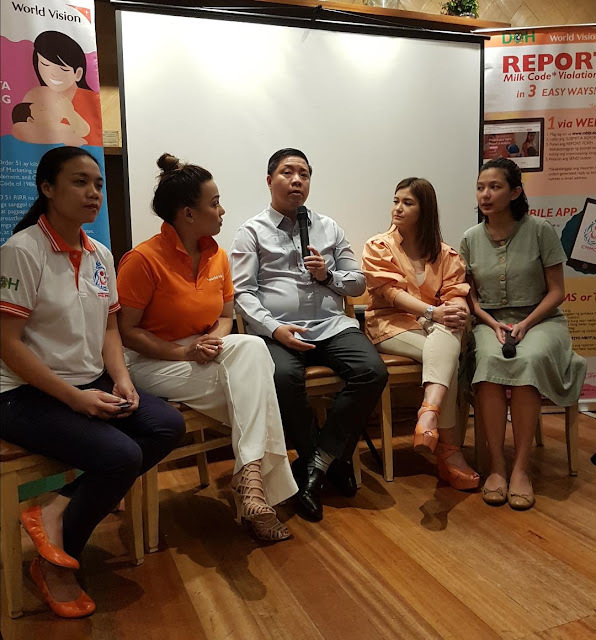 While more and more mothers recognize that breastmilk will always be superior compared to formula milk, there is still a need to spread awareness on its benefits and to encourage people to support breastfeeding. ”We are here to educate mothers so that they are empowered to make the right choice in nurturing and caring for their child. 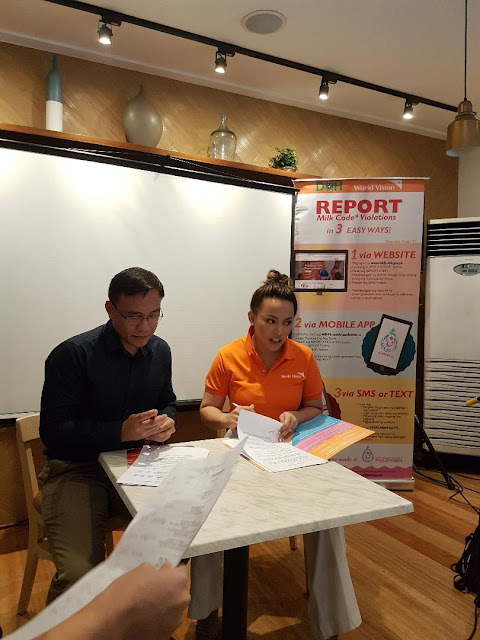 We want them to realize that if these laws are not implemented, we are impinging on their rights and of their child’s,” according to Ms. Carleneth F. San Valentin, Health and Nutrition Technical Programme Manager of World Vision Development Foundation. 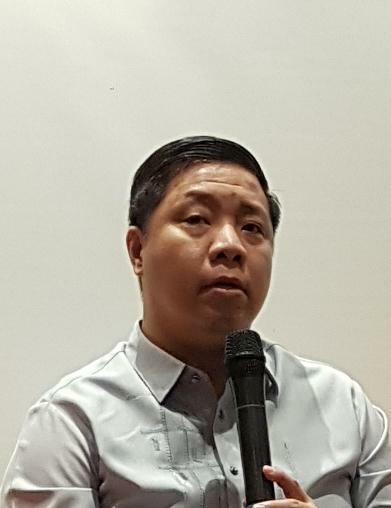 According to Dr. Anthony P. Calibo of the Department of Health, this responsibility to uphold the breastfeeding rights of mothers is not just the responsihility of concerned organizations and government sectors; it is a responsibility of the general public. ”lf a mother is investing herself for the betterment of the future of her child, then she is also investing in the betterment of the futu re of this country,” he emphasized. Rommel Fuerte, Executive Director of World Vision Development Foundation, reminds long-time moms and new moms the reason behind this gathering: the breastfeeding normalization is still a work in progress and it’s a must to constantly promote and protect breastfeeding to empower moms and to ensure a healthv start for their children.